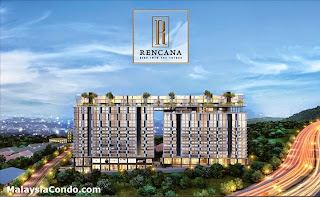 Rencana - Step into the Future. 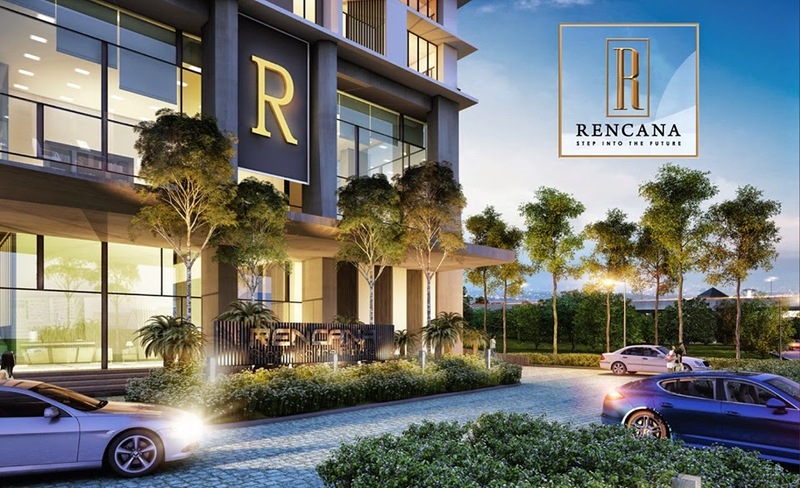 An exclusive investment opportunity for the privileged few. 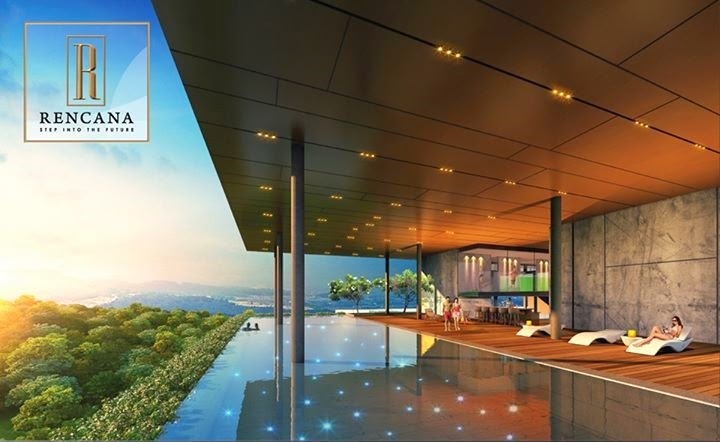 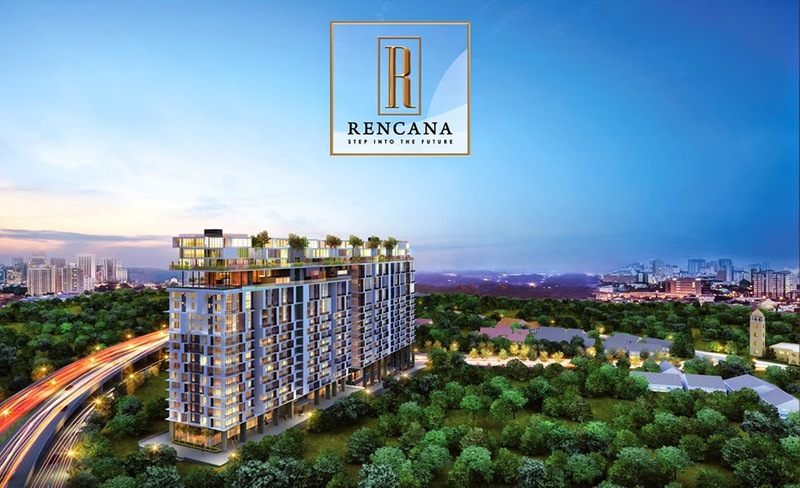 Rencana presents an exclusive opportunity for Malay owners to invest in a unique 13-storey SOFO development featuring Corporate Suites in the sky, 2-storey Garden Suites, Deluxe Duplex Suites, Deluxe Suites, Executive Duplex Suites and Executive Suites. Rencana TTDI is a Smart Office Flexible Office (SOFO) development proposed on a 2 acres commercial land consisting of 622 units. 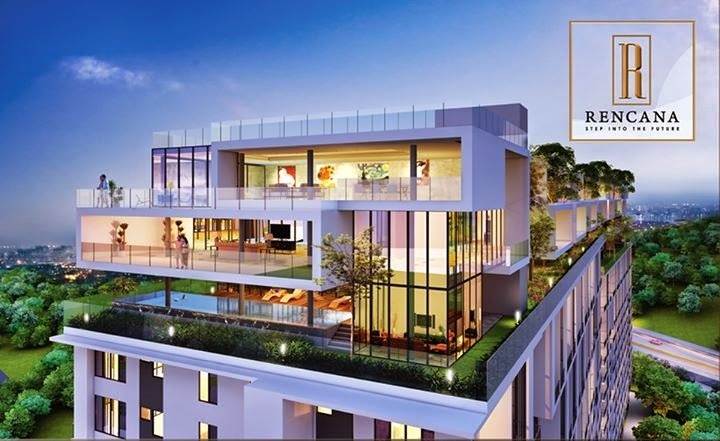 This development comprising of 2 towers facing to the North and the South.